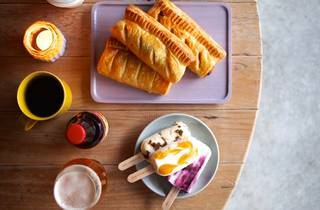 Opened in May 2015 inside the Futako-Tamagawa Rise shopping centre, this warmly-lit restaurant pledges to serve ‘the best of handmade eats’, including sausage rolls, quality bread, cultured butter, chocolate spread and popsicles, all crafted on site. 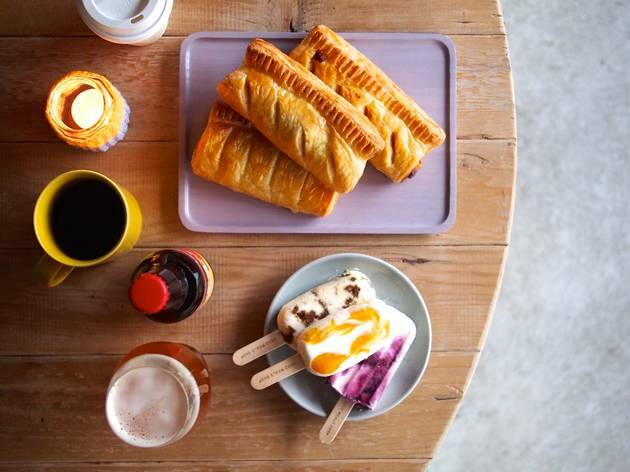 Their coffee and microbrew selection is also worth exploring. You can either eat in or take your food out to the Terrace Market nearby.